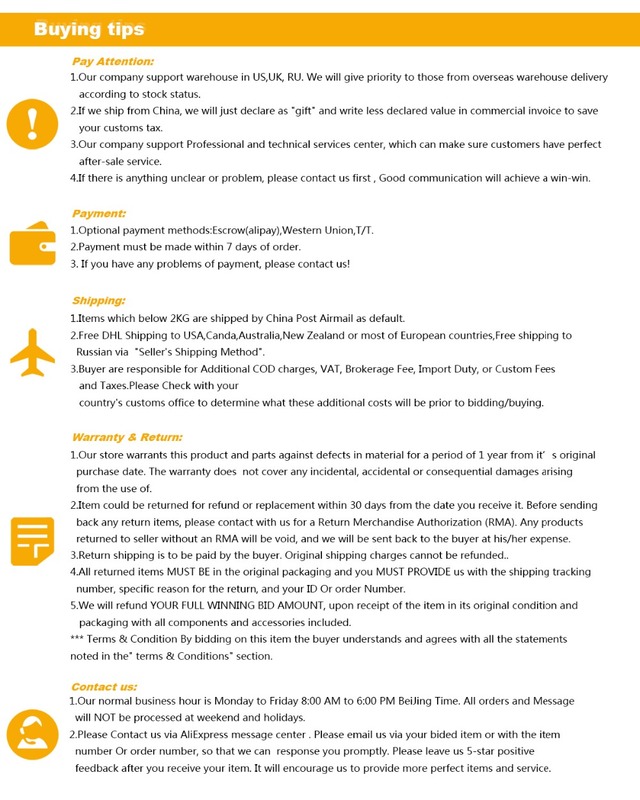 Tax&Duty We offer free shipping for most countries , but we do not cover any tax & duty. Buyers need pay for the tax & duty once it charged by buyer’s customs, If necessary, we’ll provide related commercial invoice to help customs clearance. Remote Fee If your address is defined as remote area by International Express, you`ll need to pay extra 40$ remote shipping fee. Or you can provide us another address that is not remote. 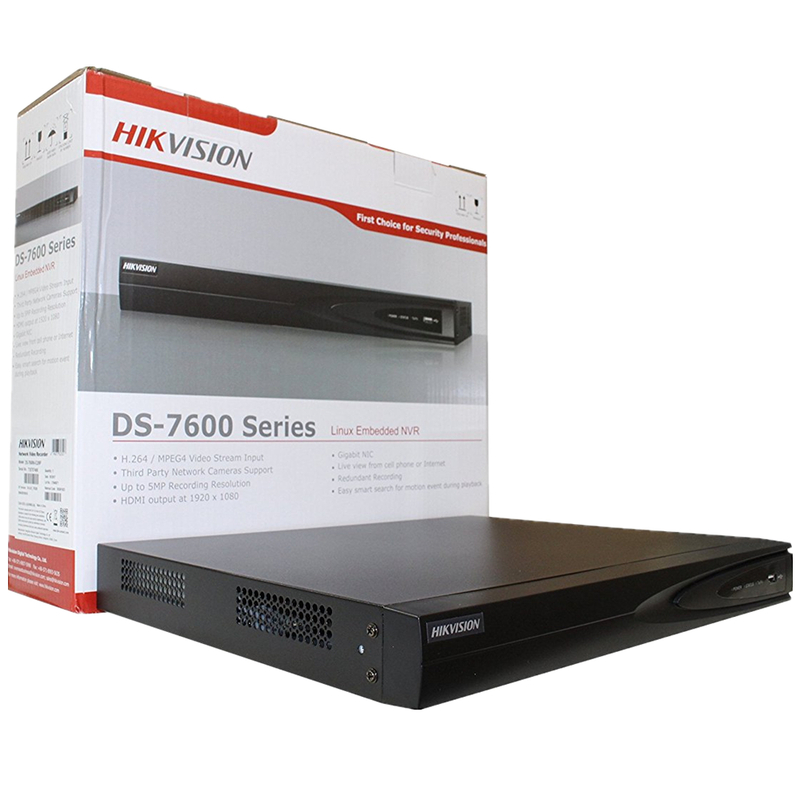 DS-7600NI-E1/4P and DS-7600NI-E2/8P (16P) series NVR (Network VideoRecorder) is a new generation recorder developed independently. Combined with multiple advanced technologies, such as audio and video decoding technology, embedded system technology, storage technology, network technology and intelligent technology. It can both work alone as a recorder and cooperate with other device to form a comprehensive surveillance system. The DS-7600NI-E1/4P and DS-7600NI-E2/8P (16P) series NVR are widely applied in the areas of finance, public security, military, communication, transportation, education, etc. 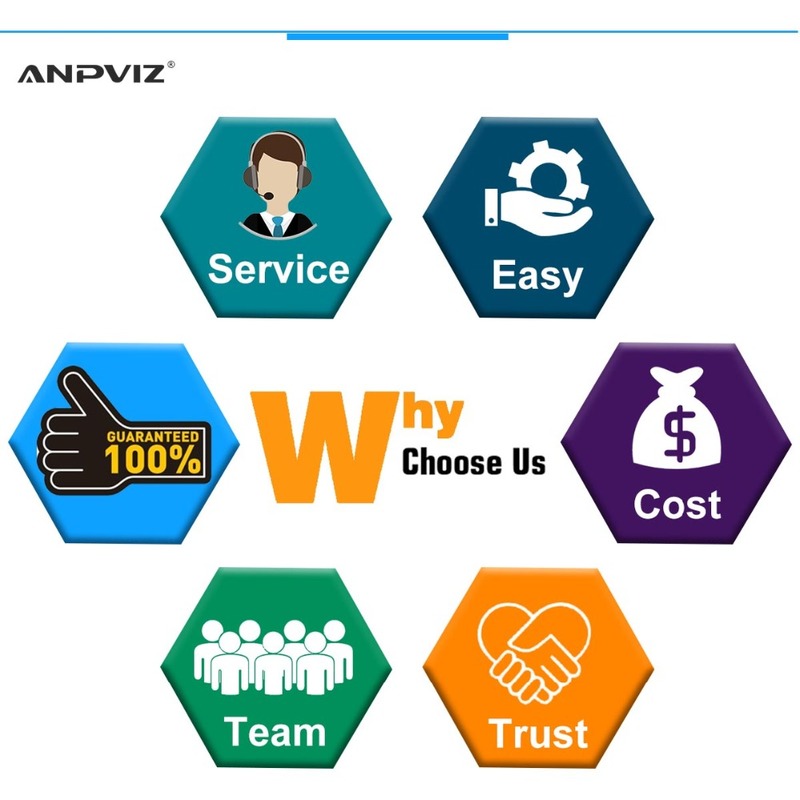 Connectable to the third-party network cameras like like ACTI, Arecont, AXIS, Bosch, Brickcom, Canon, ONVIF, PANASONIC, Pelco, PSIA, SAMSUNG, SANYO, SONY, Vivotek and ZAVIO. 8network cameras can be connected for different models. Support live view, storage, and playback of the connected camera with up to the resolution of 6 megapixels. Simultaneous HDMI and VGA outputs at up to 1920*1080 resolution. New GUI and support starting record with one key. 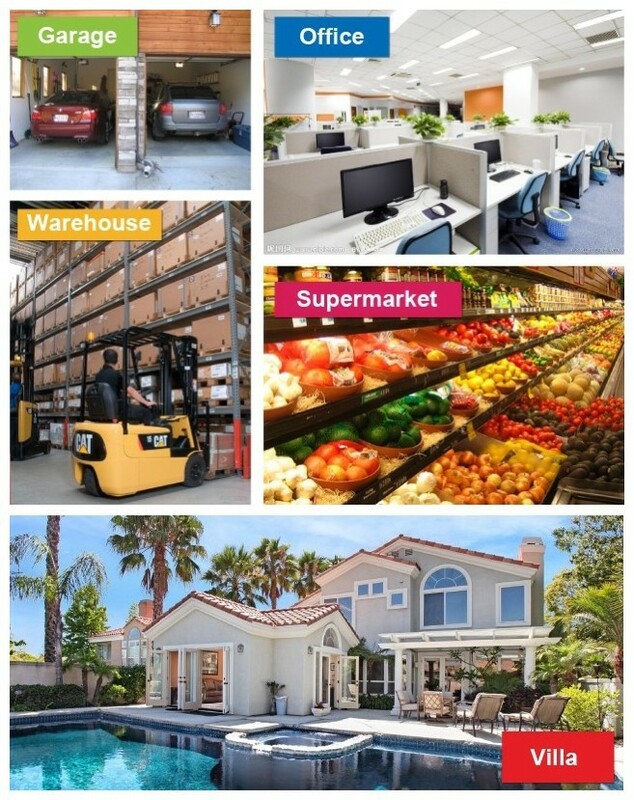 Multiple recording types: manual, continuous, alarm, motion, motion | alarm, motion & alarm. Realize instant playback for assigned channel during multi-channel display mode. Customization of tags, searching, and playing back by tags. Support HDD quota mode; different capacity can be assigned to different channel. Up to 2 SATA hard disks can be connected with up to 4TB capacity for each. 1 self-adaptive 10M/100M/1000M network interface is provided. Up to 8 independent PoE network interfaces for different models. 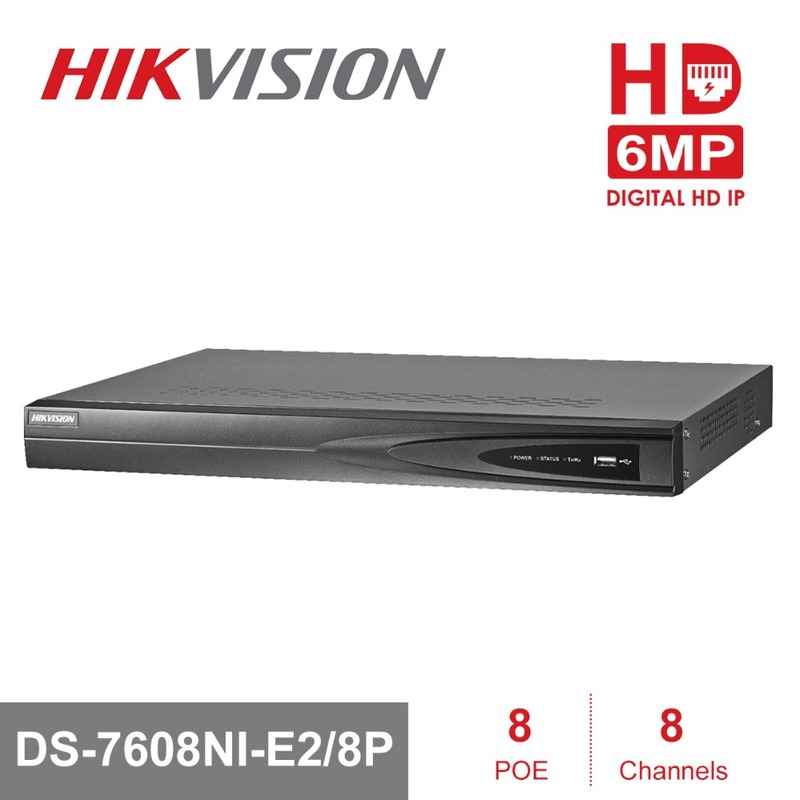 Support Hikvision DDNS (Dynamic Domain Name System). Support enabling H.264+ to ensure high video quality with lowered bitrate.